And are you ready to just order it already!? Go to Amazon, Barnes and Noble, Walmart, BooksaMillion, Powells, or Indiebound to order now. The Today Show welcomed me home and Harry Connick Jr said he loved me. Good Morning America thinks you should have a girl's night in while Food & Wine is ready to take it outside. I got to write a fun article for PopSugar all about how to make food ahead and Parade also explored updating your potluck. The Cook's Cook also tackled room temperature food. Local papers have kindly run some awesome recipes. AM New York got excited with a recipe for Shephards Pie. 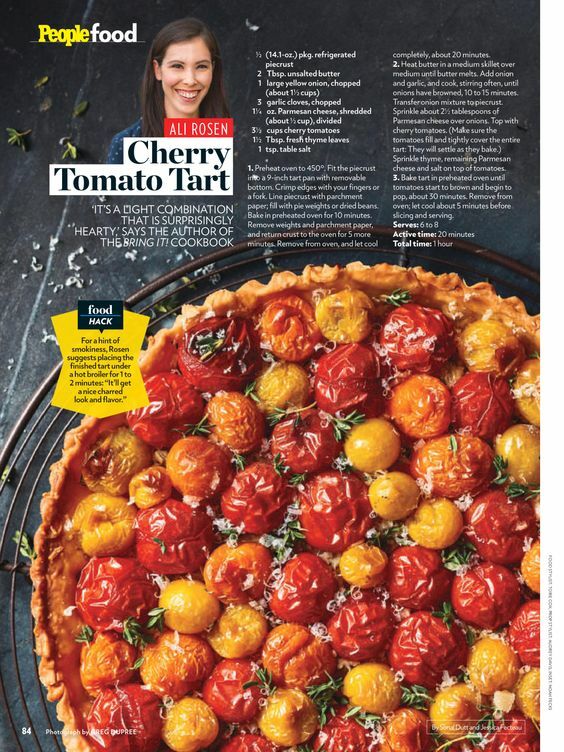 My hometown paper, The Post and Courier, loves the tomato tart. The Miami Herald was very into puff pastry recipes. The San Diego Tribune enjoyed the mustard carrots.The Parkersberg Sentinel got nitty gritty into potlucks. San Antonio is ready for strawberry sandwiches! Chow ran a few of my favorite egg recipes from the book and I kept it healthy for LiveStrong and their summer potlucks. The Forward thinks it is potluck time. And the Epoch Times ran an article called How to Succeed at Potlucks Without Really Trying, which is such a great encapsulation of what the book is about. Refinery29 also gave us some love and shared a few recipes. I've been having fun on the radio, everywhere from Wisconsin to Wichita to awesome podcasts like Cookery by the Book. And the reviews have been really heartwarming - from Publishers Weekly to The Washington Book Review to Cooking by the Book.